James P. Oliver focuses his legal practice on corporate law matters. As an associate in Hahn Loeser’s Business Practice Area, James provides strategic advice to clients on a wide variety of matters, including corporate transactions, corporate governance, mergers and acquisitions, commercial contracts, financings, tax, and more. 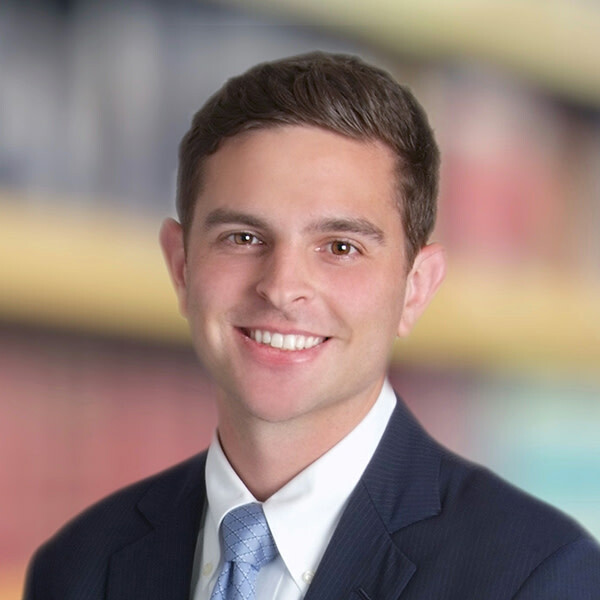 James received his juris doctor from Case Western Reserve School of Law where he was Publisher for the Case Western Reserve Law Review and a member of the Corporate Finance Law Alliance. He also served as an extern to the Honorable Donald C. Nugent of the U.S. District Court for the Northern District of Ohio.